BRUSSELS – The European Commission will conduct a comprehensive review this year of the role of web giants such as Google, Facebook and Amazon to decide whether it should regulate them more tightly, it said on Wednesday. The inquiry will focus on the transparency of search results and pricing policies, how online platforms use the data they acquire, their relationships with other businesses and how they promote their own services to the disadvantage of competitors. The review, which had been expected, is part of a Digital Single Market Strategy unveiled by Commission Vice-President Andrus Ansip on Wednesday. A wide-ranging policy paper, it lays out a variety of proposals to boost economic growth in Europe by removing national barriers within the EU for online services. As with other EU inquiries into new digital businesses, including a potentially costly antitrust suit launched last month against Google, the biggest targets are U.S. firms which dominate the European market — a trend that has prompted President Barack Obama to warn the EU against protectionism. Ansip’s strategy includes a set of initiatives focusing on reforming copyright and telecoms rules, knocking down barriers to cross-border parcel deliveries and ensuring European online businesses can compete with their bigger U.S. counterparts. The Commission also confirmed a competition inquiry into e-commerce, which is separate from the analysis of online platforms. 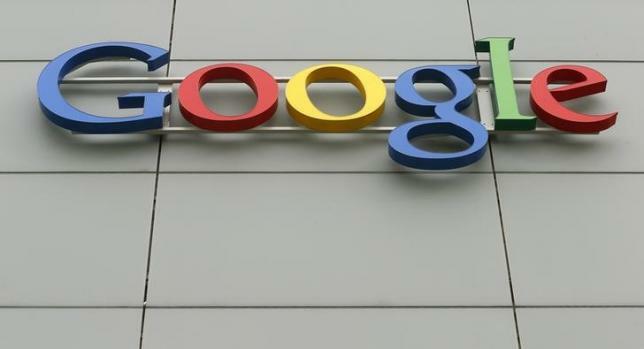 Unlike the antitrust investigation launched last month into Google, the e-commerce competition inquiry does not carry an immediate threat of penalties for firms involved, though such legal proceedings could be launched as a result. The review of online platforms is not intended to lead to penalties for firms involved, but could see new regulation of the sector — something Germany and France have pushed for. “Europe has strengths to build on, but also homework to do, in particular to make sure its industries adapt, and its citizens make full use of the potential of new digital services and goods,” said Guenther Oettinger, Commissioner for Digital Economy and Society. The EU executive aims to deliver on its promises by the end of next year, setting itself up for a battle with several industry groups, from telecom operators to film makers.